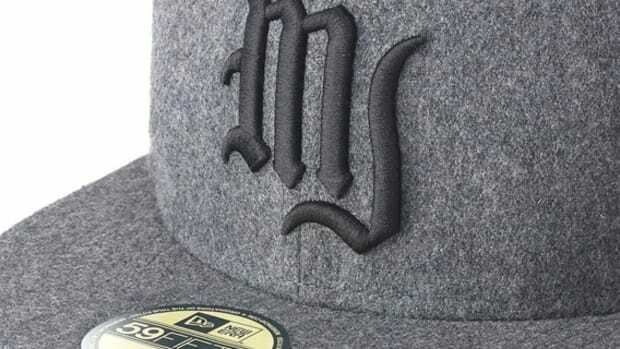 Long Beach, California&apos;s Proper has released ten new collaboration New Era 59FIFTY fitted caps that feature various branding from Proper or the city of Long Beach. 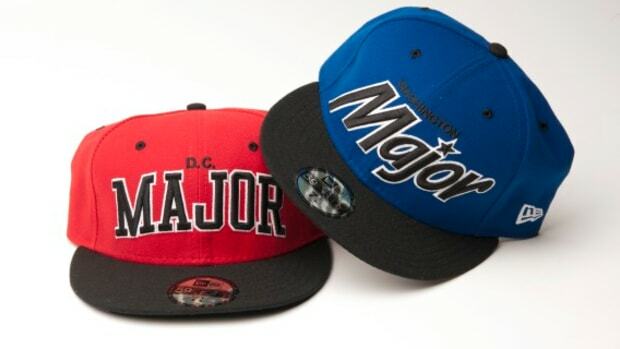 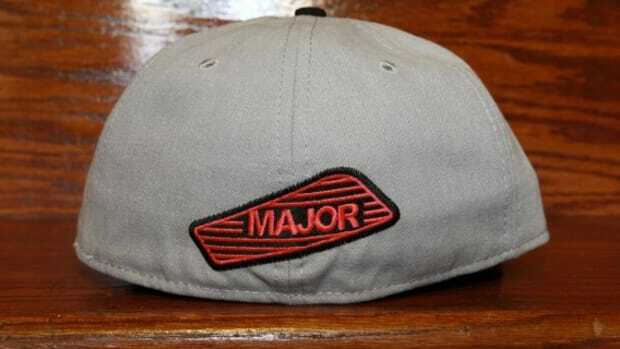 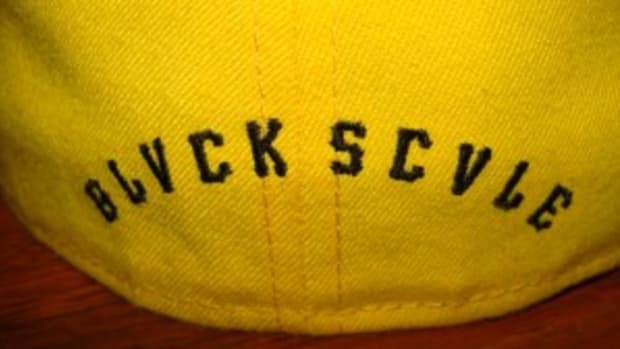 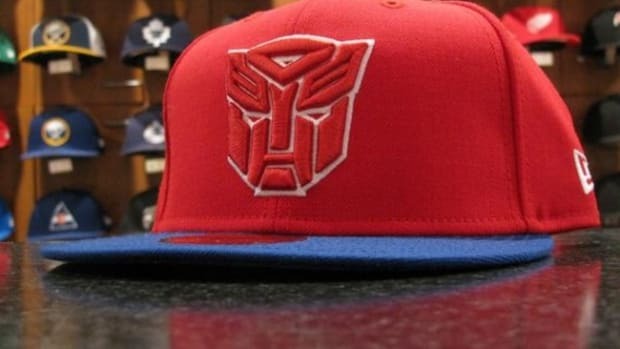 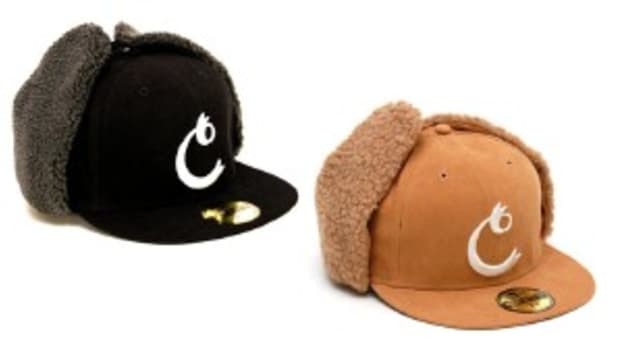 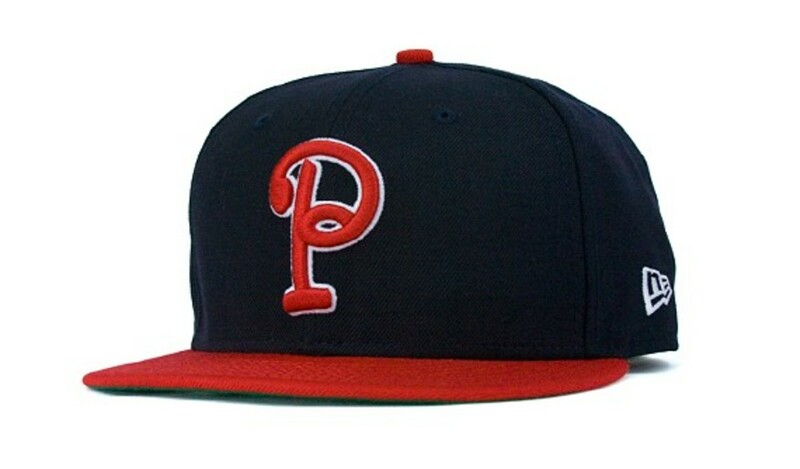 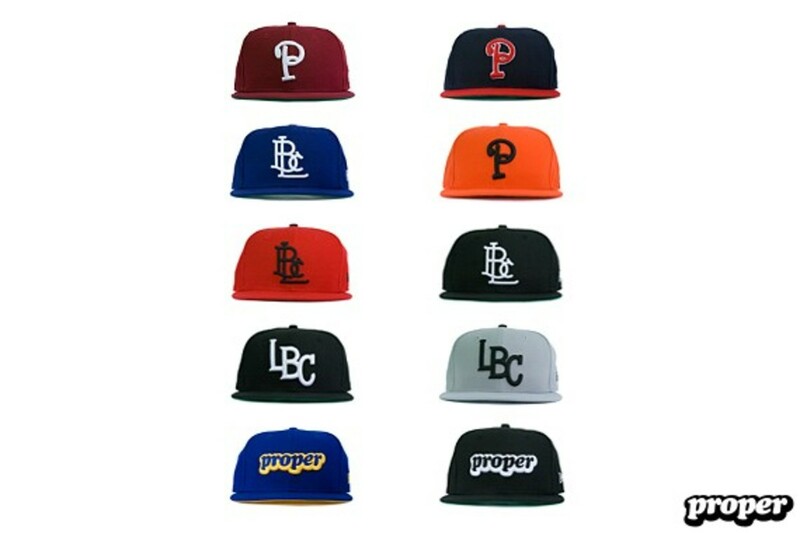 The various styles include some of Proper&apos;s past collaboration hats that have been sold out as well as a few new styles. 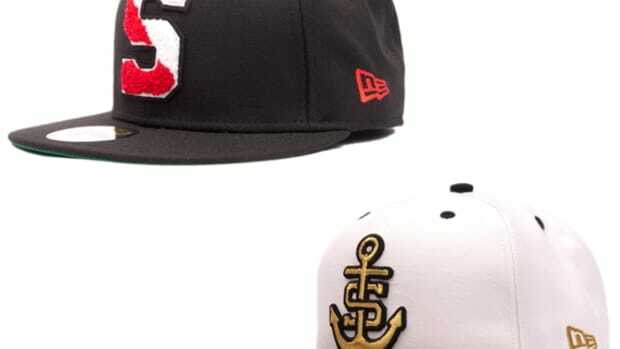 All of the new 59FIFTY fitted caps are Made in the U.S.A. and now available at Proper&apos;s brick and mortar shop in Long Beach, California.